Three books were selected from the United Kingdom’s eleven nominations for the Outstanding Books for Young People with Disabilities List 2019. A subcommittee of IBBY UK nominated eleven books for international selection for this list. The books covered a variety of topics both fiction and non-fiction from deafness to wheelchair use and autism. There was also increased representation this year for hidden disabilities such as epilepsy. 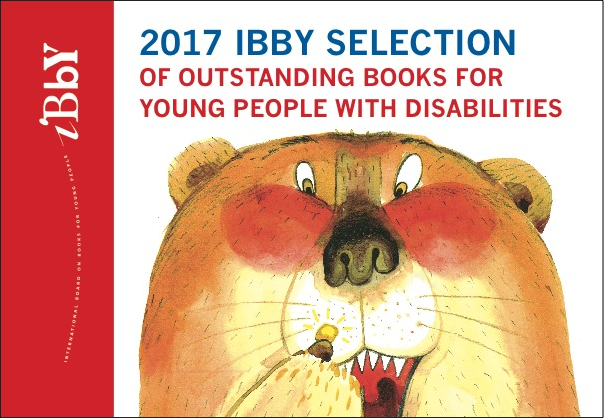 The full list of IBBY UK nominations is below. AVA’S SPECTACULAR SPECTACLES – ANGELA PERRINI & ALICE REX. The international committee selected State of Grace. This is a first person narrative about a teenager with autism. Optimists Die First covers mental health issues. Proud to be Deaf is a non-fiction book.